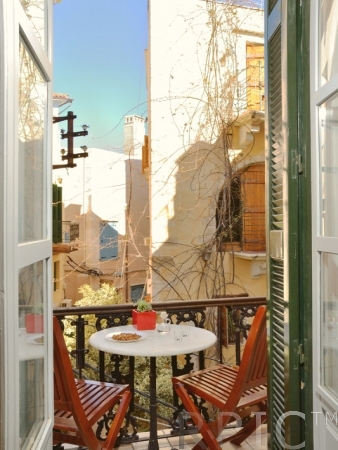 Silde Apartments is located in a quiet and picturesque street of the old harbour of Chania in Crete. 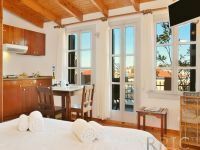 It's a traditional house, has been restored in 1992 and renewed in 2013 and than in 2017, retaining its historic charm.Now it offers a free internet service and Sat TV. 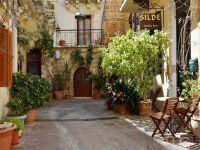 Silde is right in the heart of Topanas,the Venetian quarter with its old houses and narrow streets. 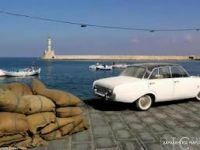 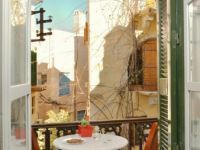 It's a focal point of the old town close to the archaeological and naval museums,shops,cafes and tavernas as well to the public parking place and the bus station. 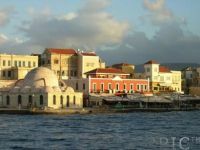 Walking 10 minutes you can reach the sandy beach of Nea Chora. 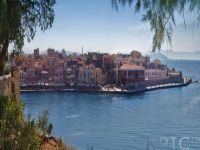 We are at your disposal for any information about Chania and the daily excursions you can do to explore the fantastic surroundings of Chania. 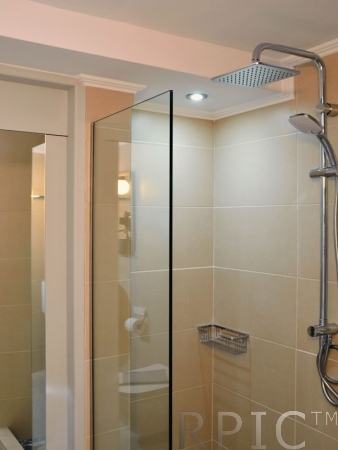 Comfort and relaxation await you at Silde apartments. 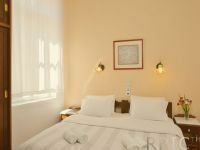 In the studios twin beds or double are provided, a 3rd guest can sleep in a comfortable sofa bed. 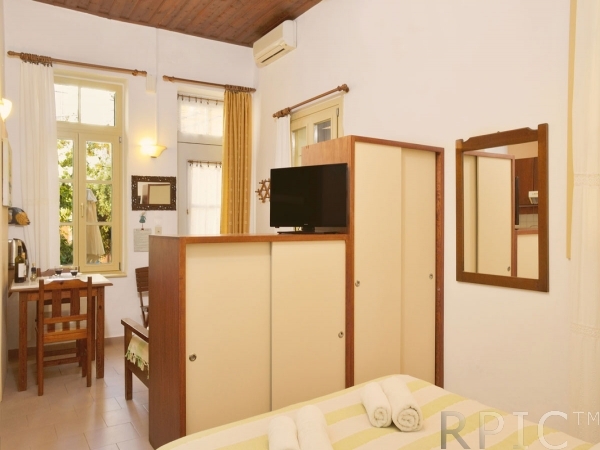 They consist of one bedroom (twin or double) and a dinner area with a sofa bed that turns into twin beds. 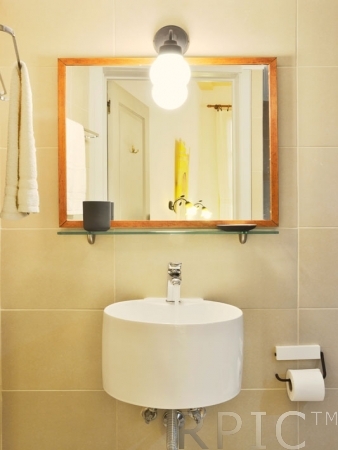 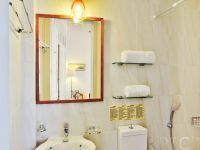 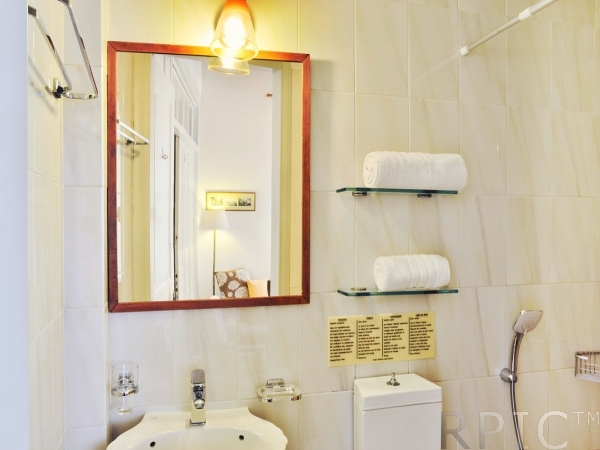 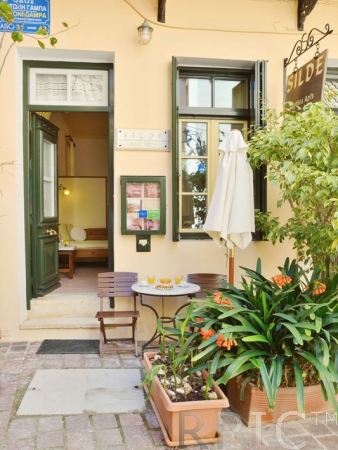 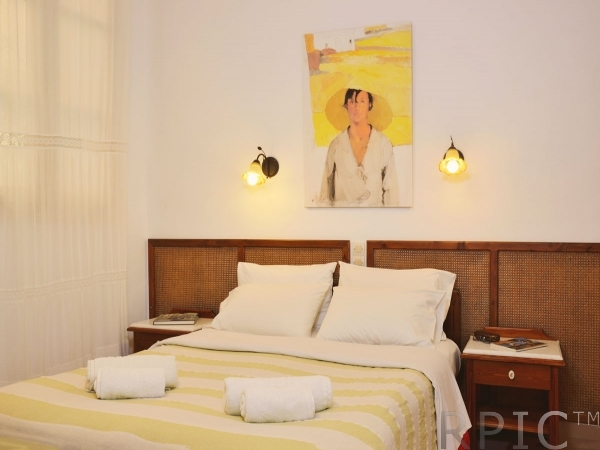 Silde Studios is right in the heart of the Venetian Quarter, allowing you to fully experience the charm of Chania. 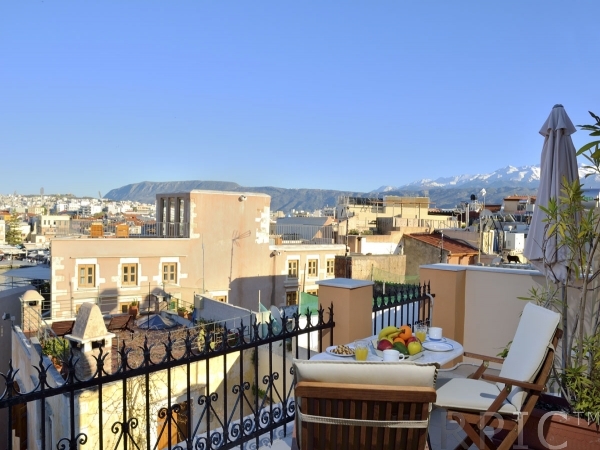 The Venetian fortress, museums and restaurants are a short walk from your doorstep. 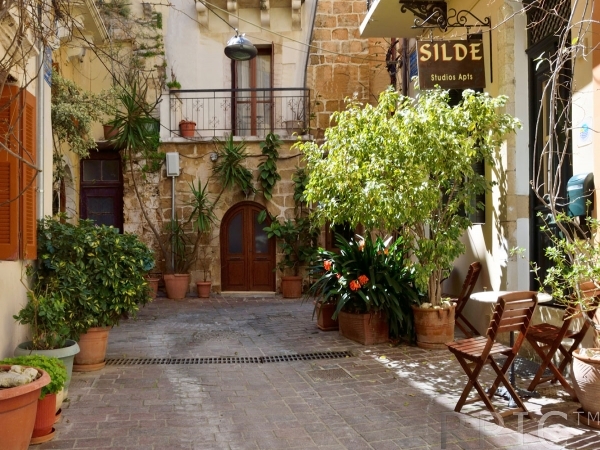 There is public parking available close by and Silde is also close to the public bus station.